The acquirer processed an adjustment of an ATM cash disbursement or a PIN-authenticated Visa Debit transaction and one of the following; the adjustment contains either: an incorrect account number or a non-matching account number, the adjustment posted to a "closed" or "non-sufficient funds" account and the adjustment was processed more than 10 days after the transaction date, the adjustment was processed more than 45 days from transaction date, an adjustment was processed more than once for the same transaction, or the cardholder disputes the validity of the adjustment because of the adjustment amount or because the original transaction was cancelled or reversed (US Domestic). Provide the original transaction date and the trace number. 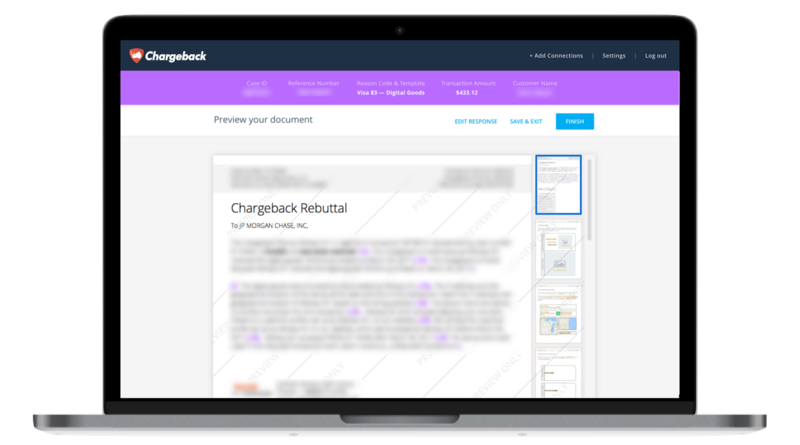 Use the Chargeback App to respond to Visa Chargeback Reason Code 80.